The government on Sunday unanimously approved the appointment of Rabbi Aryeh Deri as Interior Minister. With the appointment, Rabbi Deri will take the reins at his third ministry in the past six months. For now, Rabbi Deri will also remain as Minister for the Negev, Galilee and Periphery, where he moved after quitting the Economy Ministry. The appointment will be sent to the Knesset for approval as well. Rabbi Deri is expected to easily pass that vote, as the government, with its 61 members, will vote for him, as will several opposition parties, including Zionist Camp and Meretz, according to their spokespeople. The approval of Rabbi Deri as Interior Minister was contingent on approval by Attorney General Yehuda Weinstein, who last week gave the green light for Rabbi Deri to take the job. Prime Minister Binyamin Netanyahu congratulated Deri on the appointment, saying that there were two important tasks before the new minister: preventing illegal alien workers from sneaking into Israel to find employment, and redefining the borders of local authorities in order to ensure greater equity in the parceling out of money and resources. Rabbi Deri’s path back to the Ministry, where he first served nearly three decades ago, was paved last month after former minister Silvan Shalom resigned from the post. Deri first took the post in 1988, when he was 29 years of age – the youngest minister in Israel’s history. He remained at that post until 1993, when Shas resigned the Labor government led by Yitzchak Rabin. With the formation of Binyamin Netanyahu’s new government and Deri’s return as head of Shas, the question of what ministry Deri would demand came up. 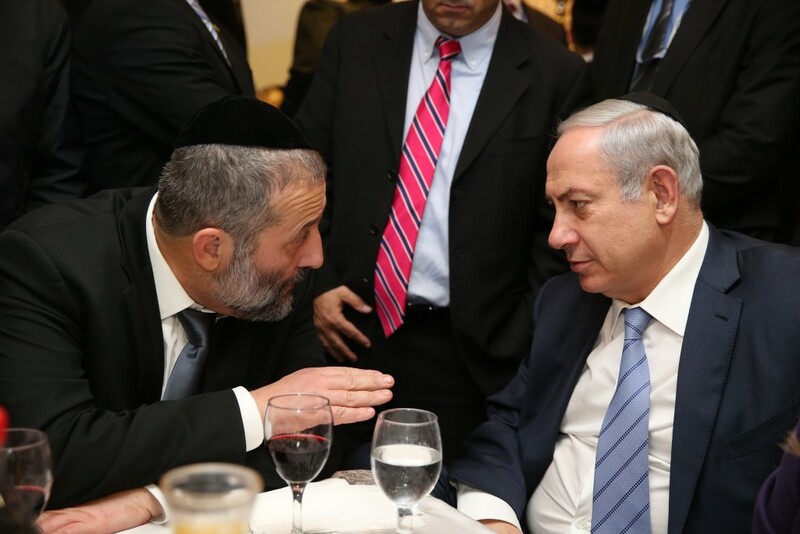 During coalition negotiations, Deri reportedly demanded the Interior Ministry, but was convinced by Netanyahu to back down from that demand, as it was likely to be challenged in court. Instead, Deri took the Economy Ministry, but he quit that post several months ago over disputes regarding the contract framework between the State and the licensees of the Leviathan gas field. At a hearing in August, the High Court said that Deri could take the job again if it were offered to him. That opinion was confirmed last week by Weinstein.